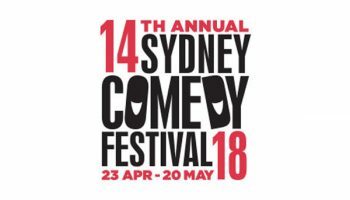 The 14th annual Sydney Comedy Festival – Program Announcement – Spotlight Report "The Best Entertainment Website in Oz"
The Sydney Comedy Festival has unveiled its 2018 program filled with over 210 side-splitting shows delivered by a smorgasbord of comedy stars for the 14th annual comedy extravaganza from April 23rd to May 20th. 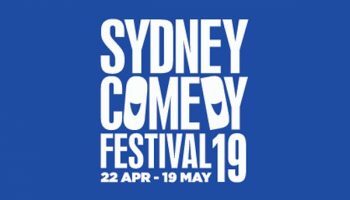 Kicking off the Festival in grand style will be the Sydney Comedy Festival Gala where across three big nights and four venues, a line-up of hilarious performers will provide a taste of the big laughs on offer throughout the Festival. Bursting at the seams with overseas talent, the Festival will welcome international comics including Urzila Carlson (RSA/NZ), David O’Doherty (IRE), Jason Byrne (IRE) Daniel Sloss (SCO), UK stars such as Ross Noble, Stephen K Amos, Jonathan Pie, Paul Chowdhry and Jamali Maddix; as well as US performers Michael Che, Shawn Wayans, Tom Segura and Ari Shaffir – to name a few! 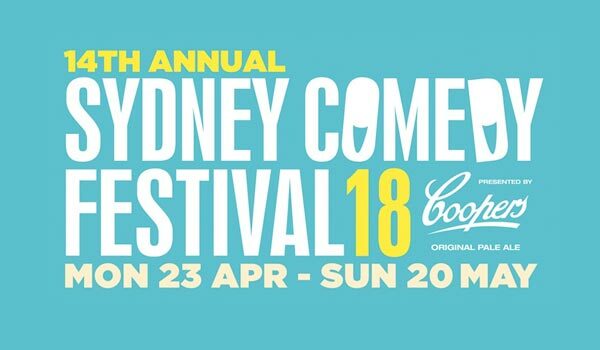 Australian crowd favourites joining the 2018 line-up include Kitty Flanagan, Aunty Donna, Matt Okine, Tom Gleeson, Doug Anthony All Stars, Cal Wilson, Fiona O’Loughlin, Joel Creasey and Lawrence Mooney amongst many others. Returning to the Sydney Town Hall this year will be the much-loved event presented by ActionAid Australia, Frocking Hilarious, held in support of women’s rights across the globe and featuring a fabulous all-female line-up. An exciting line-up of 12 emerging comedians and potentially the next ‘big things’, will make up this year’s FRESH program. An annual Festival initiative, FRESH supports new talent through mentoring and financial support. Festival-goers can see some of the best new voices in the comedy scene for the bargain ticket price of $15. For the first time in 2018, the Festival will present the South African All-Stars show featuring five of South Africa’s finest comedians – Tumi Morake, John Vlismas, Alfred Aidriaan, Robby Collins and Dusty Rich. 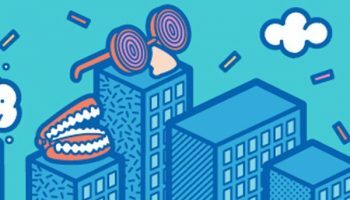 And not just for the big kids, the Festival will present a fun-filled children’s program at The Factory as part of its opening weekend. Performers will include Mr Snot Bottom, Nikki Britton as Grandma, Debbie Zukerman and Alicia Gonzalez with You’ll Never Guess Where I Hid the Cheese, Madeleine Culp and Shane Matheson with Aunty Plop Plop’s Useless Shop, and a headline performance from Kid/Dub, the masterminds behind the popular adults’ dance parties, Hot Dub Time Machine. 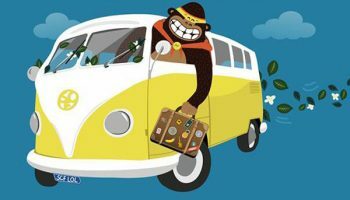 All General Public tickets will be available from 10am on Thursday 1st March at www.sydneycomedyfest.com.au or the Box Office: 02 9020 6966. Optus customers can grab tickets first with the exclusive Optus Perks Pre-sale from 10am on Monday 26 February. Visit the Optus Perks website or ‘Perks’ in the My Optus app.